He further said; “their evil plan is to destroy the Church so as to silence every perceivable strong voice of opposition. And their mode of operation is to take on every vocal, principled, and popular man of God one after the other. Governor Fayose wondered why all the adultery allegations and blackmail against Apostle Suleiman surfaced only after he spoke out against the reckless and indiscriminate killing of Christians in Southern Kaduna and his subsequent encounter with the Department of State Services (DSS). “This, no doubt, is a continuation of the desperate but despicable and condemnable attempts to destroy opposition and the voices of reason in this country so as to subjugate every decent Nigerian and turn the country into a banana republic. “After politically subjugating many Nigerians, including a section of the Judiciary that refused to do their bidding; they have now turned on men of God, this is condemnable,” the governor said. 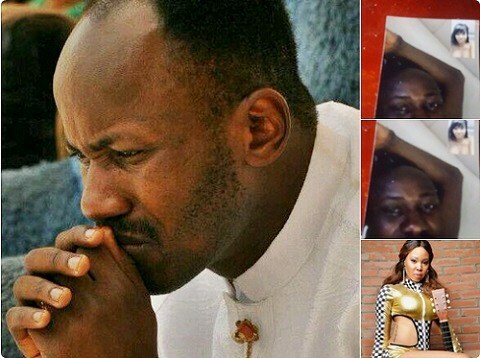 He berated those behind the travails of Apostle Suleiman as confirmed polygamists, serial adulterers, and others whose holier-than-thou attitude was sheer hypocrisy. Governor Fayose wondered why the perpetrators of the wicked scheme against Apostle Suleiman were not relenting even after the father of the woman making the wild allegations had punctured her loathsome and outrageous claims. 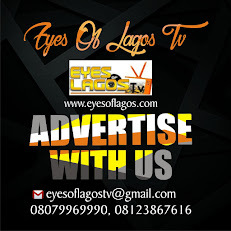 “The family of Stephanie Otobo has disclaimed her and her claims. Rather than own up and recant, those paying for the entire drama are making her to keep changing and modifying her claims, with they all still collapsed like a pack of cards. All other efforts to enlist other blackmailers against this man of God have likewise collapsed irretrievably. “I therefore make bold to say that I stand by Apostle Suleiman. I also call on all those who believe in me to do likewise and carry the message abroad. To me, this plot against Apostle Suleiman is madness carried too far. “One wonders why this same resources and vigour with which Apostle Suleiman is being blackmailed have not been deployed into confronting those murderous herdsmen that are slaughtering Nigerians like animals across the country,” Fayose concluded.